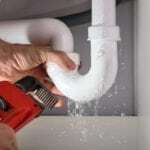 Expert help with your home’s plumbing is just a phone call away. 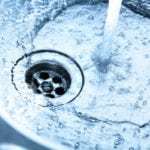 Residential Plumbing in Raleigh – At Carolina Plumbing & Repair, we’re the go-to plumber for homeowners throughout the Raleigh, North Carolina area. Why? 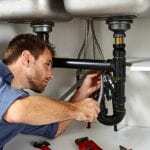 Our team of plumbing professionals provides friendly, courteous, effective, and affordable residential plumbing services every time, and it’s been this way since we got our start more than 30 years ago. 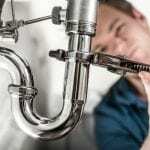 From sending trained, certified plumbing experts to your home to always arriving on time, we make sure you get the very best in plumbing services from us. We always stand behind our work and go above and beyond to finish the job quickly, so you can get back to what your day has in store as quickly as possible. You turn on your shower in the morning, but only cold water comes from the faucet. Your toilet has a clog you can’t seem to get rid of. 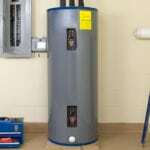 You hear water running in one of your walls and worry you might have a leaky pipe. 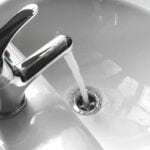 Your bathroom faucet drips and drips without showing signs of stopping. 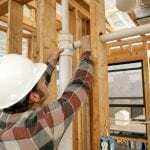 You want to re-pipe your home or install new fixtures during a bathroom renovation. Our goal is to carry out whatever job you have for us efficiently and effectively, using modern technology. The next time you run into a problem with your home’s plumbing and you need a residential plumbing services provider, the only call you need to make is to us at CPR! Contact us today if you have questions. You don’t have to worry about your home or business’ plumbing system in Raleigh, North Carolina because you have our team at Carolina Plumbing & Repair on your side. Got a Leaky Toilet? Check for These Common Culprits!